Come Visit the New Location of Cottage Grove Vintage Market! We've moved! If you haven't already, we invite you to visit us at our new location at 1607 Laurens Road in Greenville, SC. 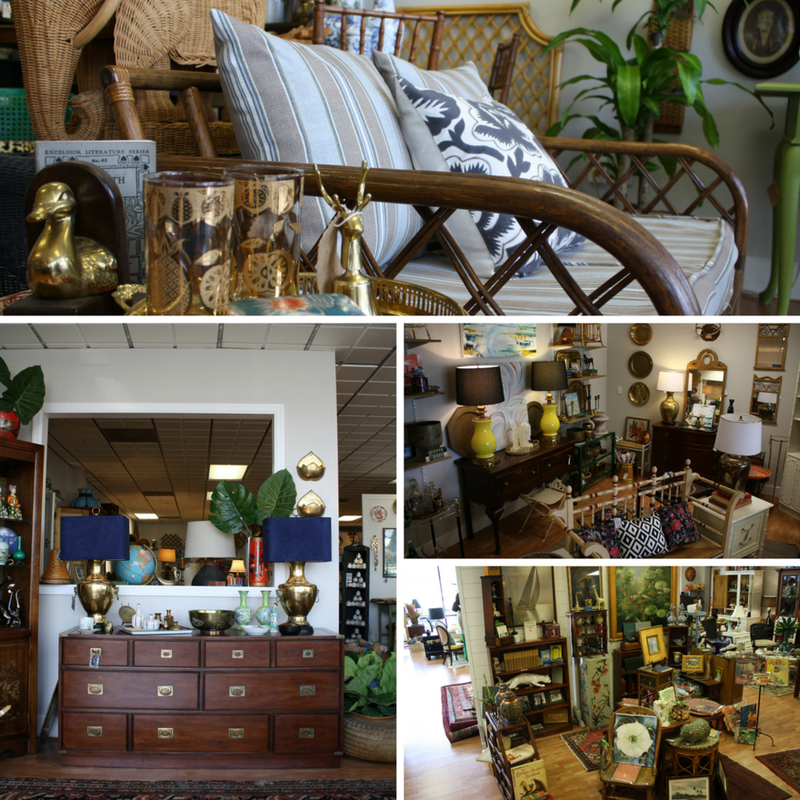 We opened on November 1 with an expanded space and five new vendors offering vintage furniture, accessories, books, rugs, and more. Enjoy the sneak peeks of our new space below, and come see it for yourself!